Don’t you have a village? 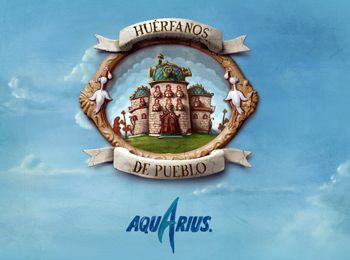 Tardencuba participates in the Aquarius program. “Orphans of villages” who adopt people with no village. From each of the 50 Spanish provinces, one village is selected. In the case of the province of Zamora, Venialbo has been selected. Companies, that in every town, offer a range of privileges that you should not miss.